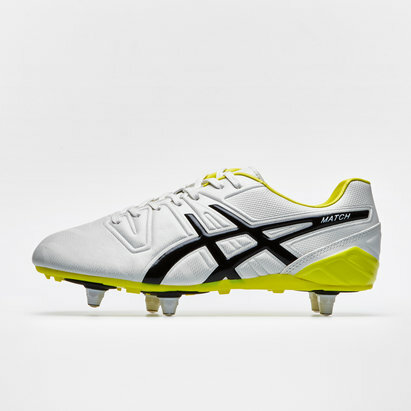 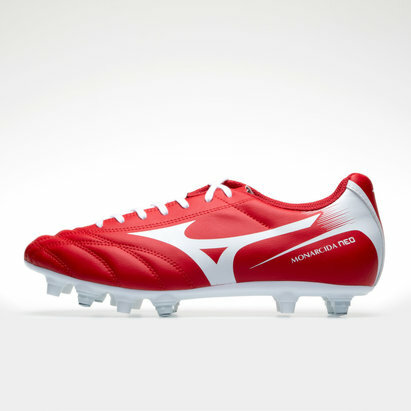 A true classic in terms of design and fit, the Mizuno Morelia Classic SI SG Football Boots delivers sublime comfort and performance. 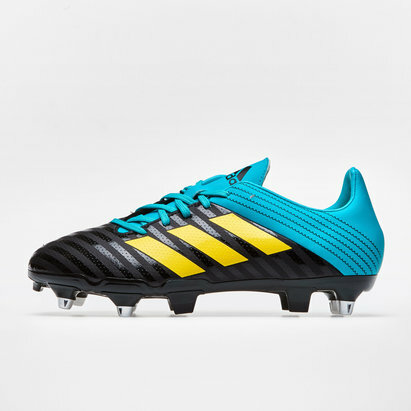 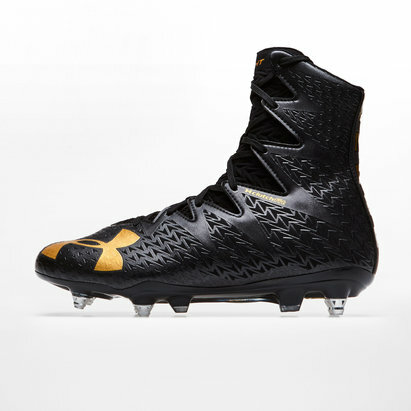 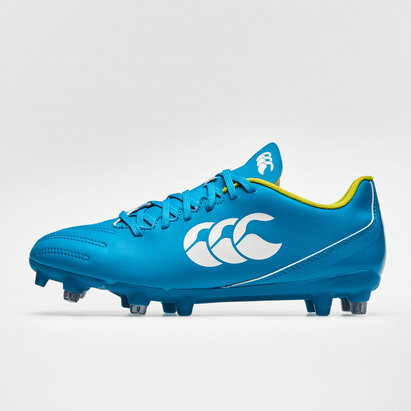 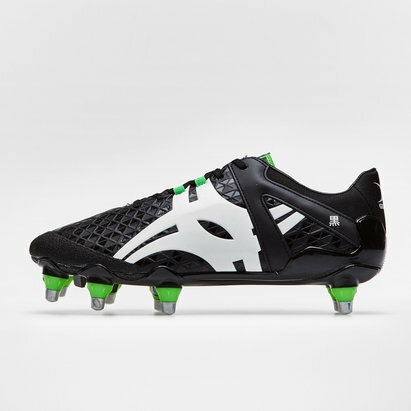 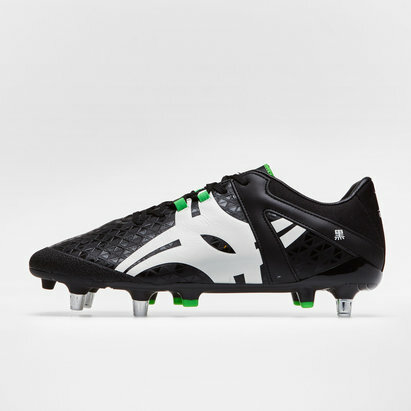 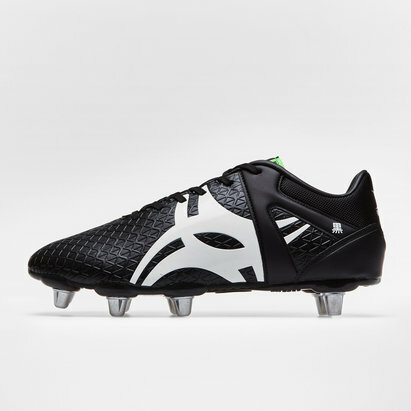 When it comes to tackling Soft Ground pitches, 8 strategically positioned studs mean you have plenty of grip and their design also helps reduce stud pressure on your feet. 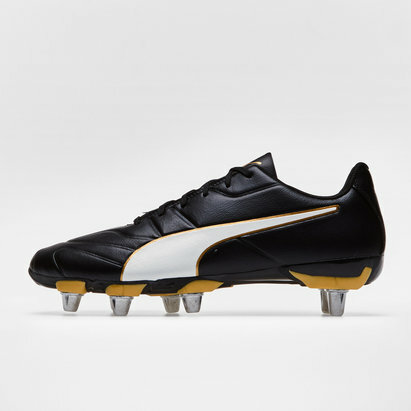 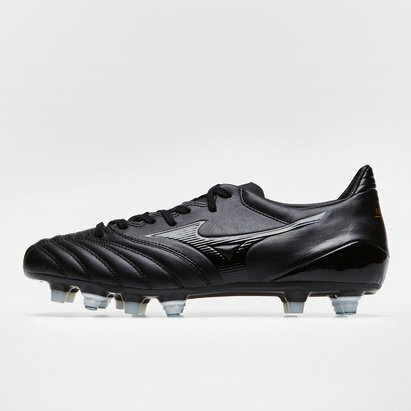 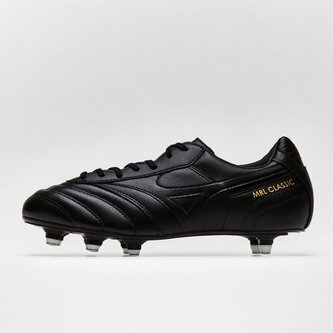 A timeless all Black offering, the Morelia is an all-round high performer that is as popular now as it was when introduced back in 1985.